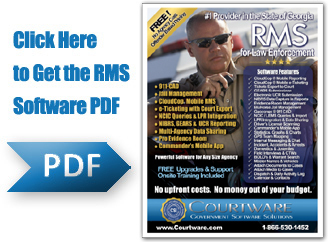 Law Enforcement RMS Made Simple. Our Records Management System (RMS) allows your department to meet all of the reporting requirements mandated by the State in a timely and effective manner. 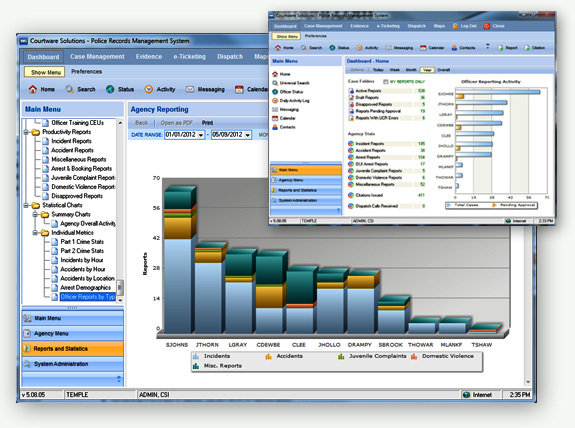 Reports can be generated quickly and easily through a very simple user interface. 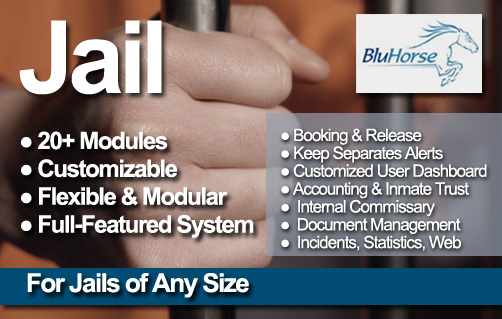 This system offers all of your major reports with detailed statistics, graphs and crime mapping. Built-in security levels keeps your data safe. Our Case Management Dashboard makes searching cases a breeze. Preparing for your City Council meetings has never been easier than with our done-for-you statistics and graphs. No longer will you have to spend hours working on your UCR summary reporting, because your UCR data is submitted to the GCIC electronically with our software. We also capture NIBRS data. Your Accident reports are also submitted to the State electronically through our automated GEARS reporting module. Did we mention that our software is fully mobile? Your officers can stay out in the field in public view and do all of their reporting and dailies online or offline. In addition to the server version of RMS, your agency will receive Mobile RMS for in-car reporting and mobile e-Ticketing. 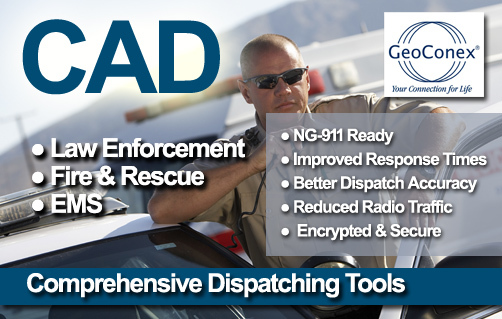 All major reports can be completed by your officers in the field and synchronized later with your server. Electronic citations can be issued and printed in the car and then exported to our Court Managment Software, eliminating the need for duplicate data entry by your Court Clerk. Officers will enjoy master names and master vehicle lookups, NCIC/GCIC query import on license and tag searches, Driver's License Scanning, LPR and so much more! As our customer, you will enjoy free product training by our professional staff, free industry leading technical support and free software upgrades. Our commitment to ongoing development of our software products, ensures that your agency will always have the latest and greatest software. We typically provide upgrades on a monthly basis, which again, you will receive FREE. We are very proud to offer a business model that perfectly meets the needs of small and medium sized Agencies. Your Agency can get ALL of our software and services including Law Enforcement Records Management, Court Management and Online Fine Payments all, with no money upfront and no money out of your budget.  We currently serve more than 250 courts and more than 150 Law Enforcement Agencies in the state of Georgia & Tennessee. Our software is simple, powerful, and fully-mobile. We do more of the work for you, so you don't have to. You'll never pay for training, support or upgrades. If you should ever need help, our industry-leading support will AMAZE you. And, this software won't cost your law abiding citizens a dime! When you get COURTWARE, you're getting the BEST. It just makes sense. Take just a quick moment to view our RMS software sneak preview video. Below is a link to a sharable PDF document that provides and overview and highlights of the RMS Police Software. We would love to connect with you online and give you and your team a personal guided tour of the RMS system it's many features. You can view the demo from the comfort of your office at a time that is convenient for you.